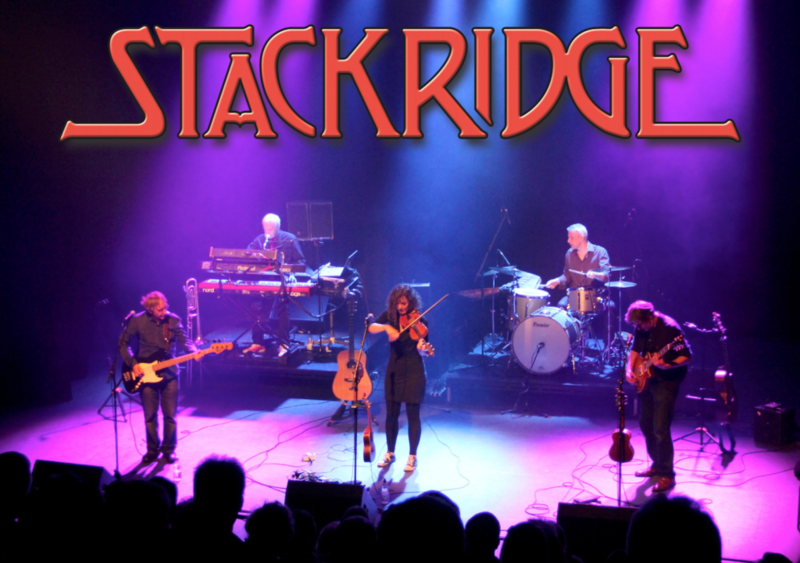 Stackridge – The Final Bow Tour. Prog Rock, Psych, Beatlesque Power Pop, Folk or even the precursors of Britpop ? And that’s not even including their early 80’s skinny tie, new wave stint in the UK and USA Top Twenties as The Korgis ! 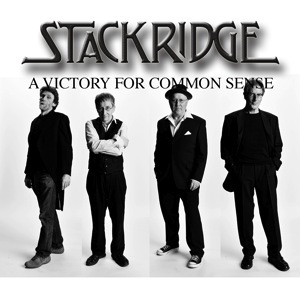 Either way James Warren & Andy Davis aka Stackridge are an unmissable live act with a pedigree that stretches to over 40 years of eccentric, perfect quintessentially English Music. Aided and abetted by long serving musicians Glenn Tommey , Eddie John and the “Scottish Firebrand” Clare Lindley they embark on their last ever tour this autumn. Your last chance to see the band who the BBC’s Stuart Maconie described as “truly timeless and uncategorisable “.